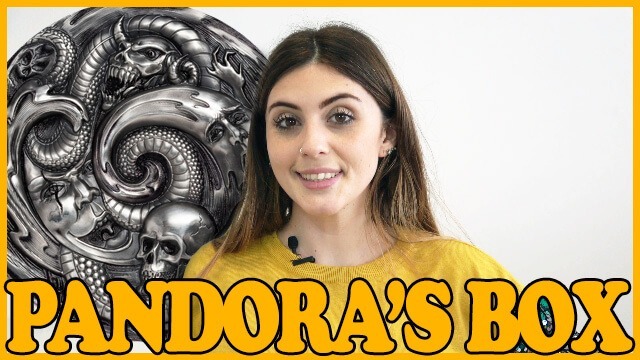 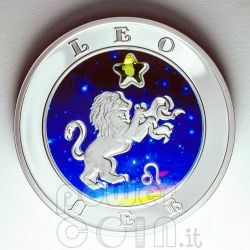 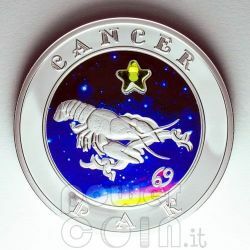 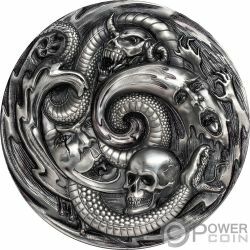 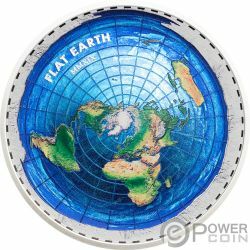 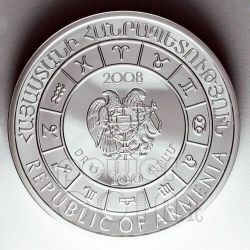 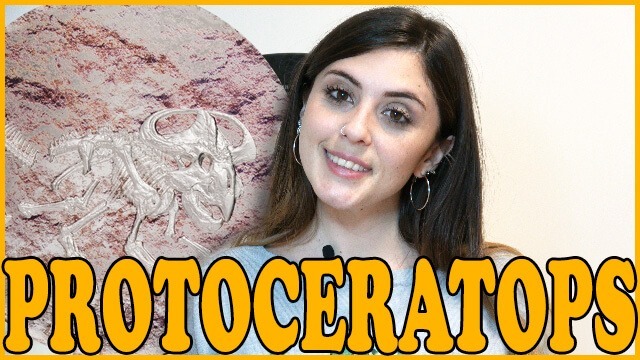 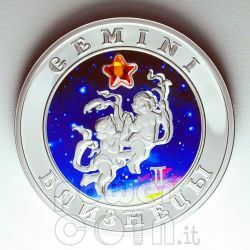 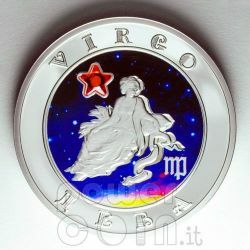 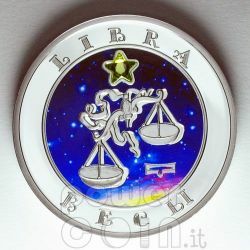 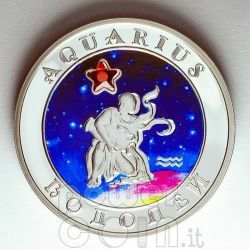 Silver coin sign Virgo from cycle of The Signs of Zodiac for Armenia. 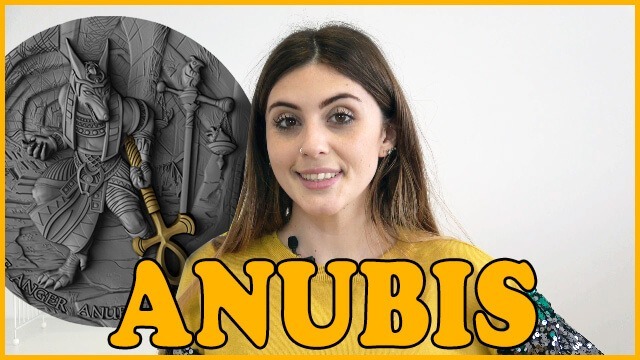 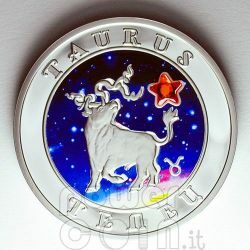 Silver coin sign Taurus from Series The Signs of Zodiac for Armenia. 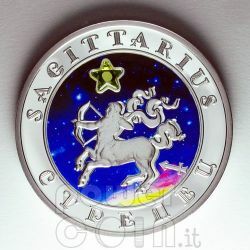 Silver coin sign Sagittarius from cycle of The Signs of Zodiac for Armenia. 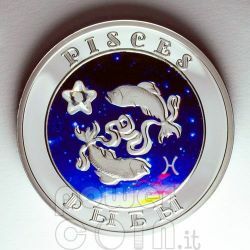 Silver coin sign Pisces from series The Signs of Zodiac for Armenia.